My search for the perfect berry stained lip has been a long time running. I have tested, purchased and tossed what feels like dozens of runners up but never stumbled on "the one". After a Sunday brunch with the girls a few weeks ago, I browsed around Bath and Body Works to kill some time. This random visit brought my endless quest to a successful end. C.O. 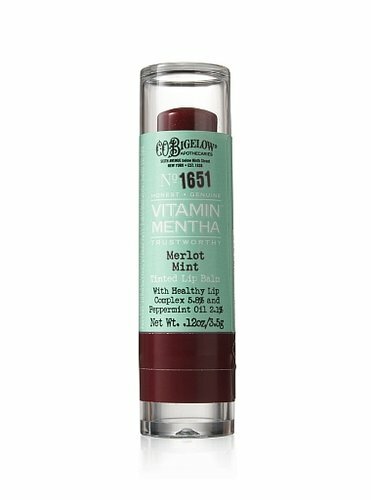 Bigelow's tinted Mentha Vitamin lip balm in Merlot gives me the perfect crushed berry pucker I've always wanted (and it lasts!). 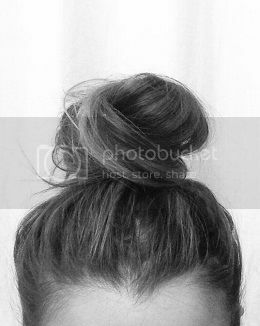 Colour me happy!